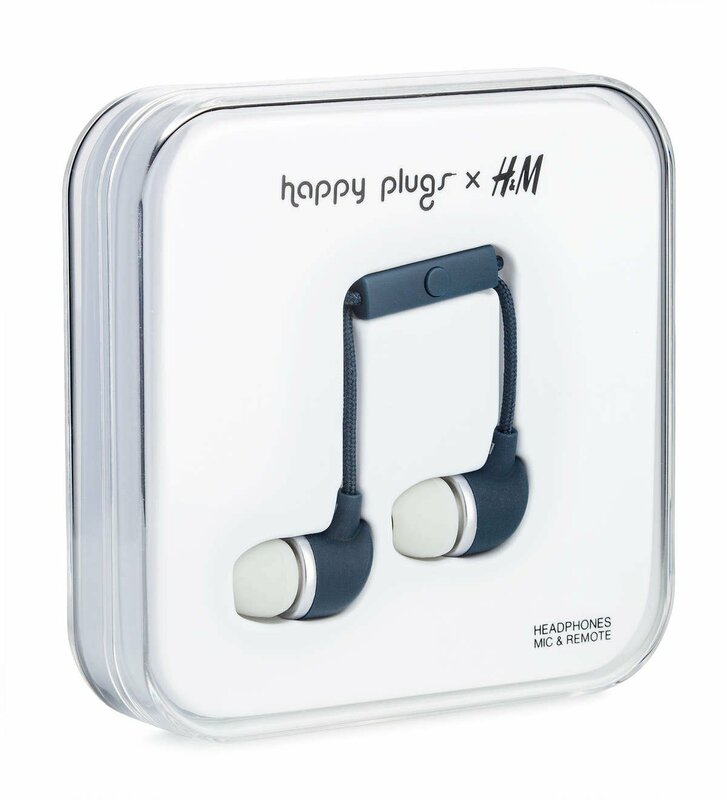 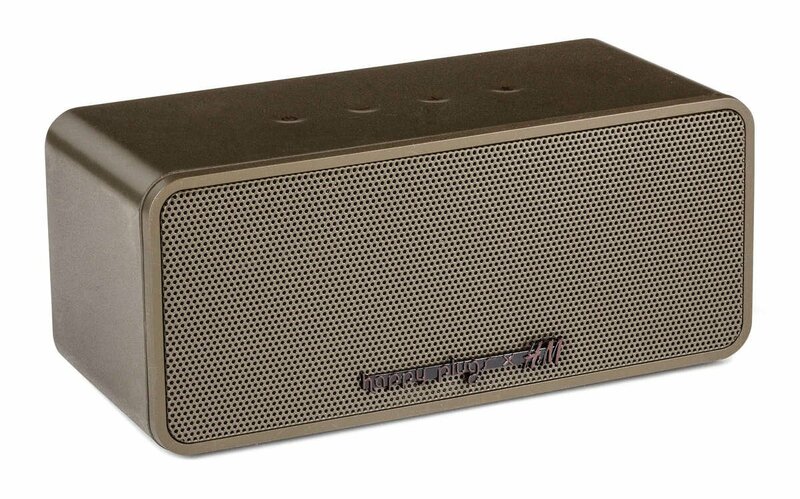 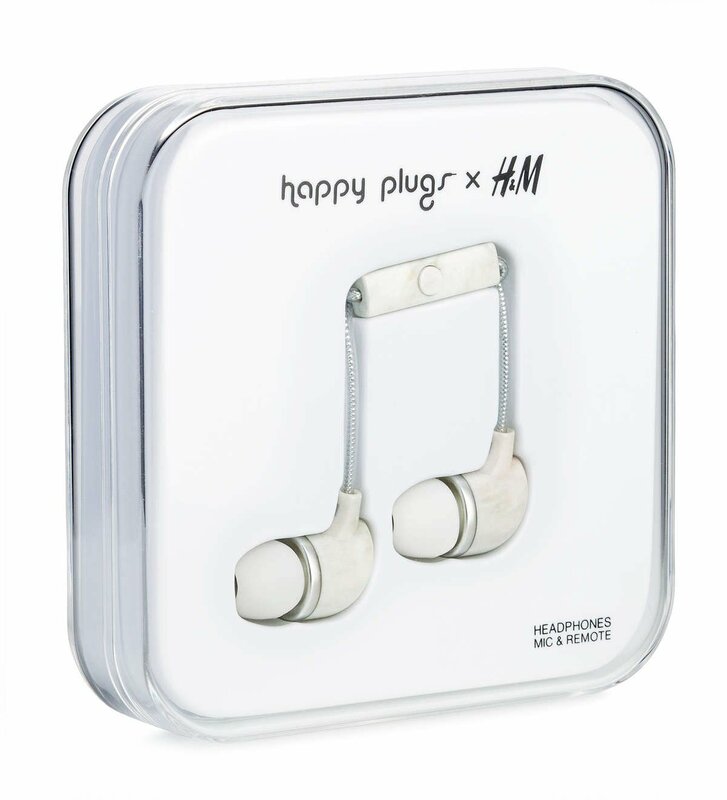 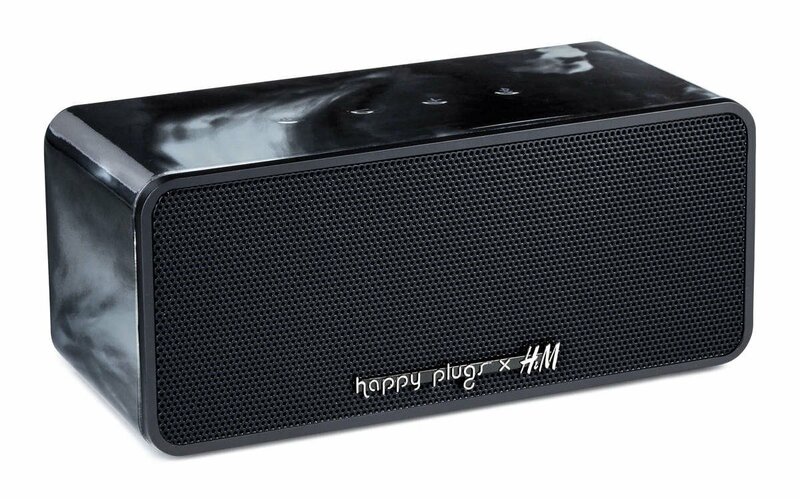 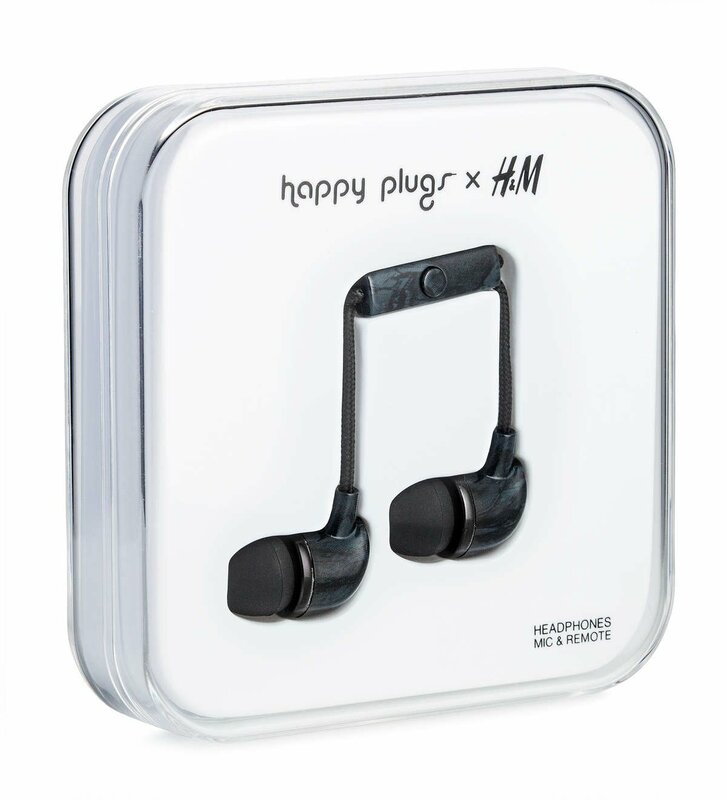 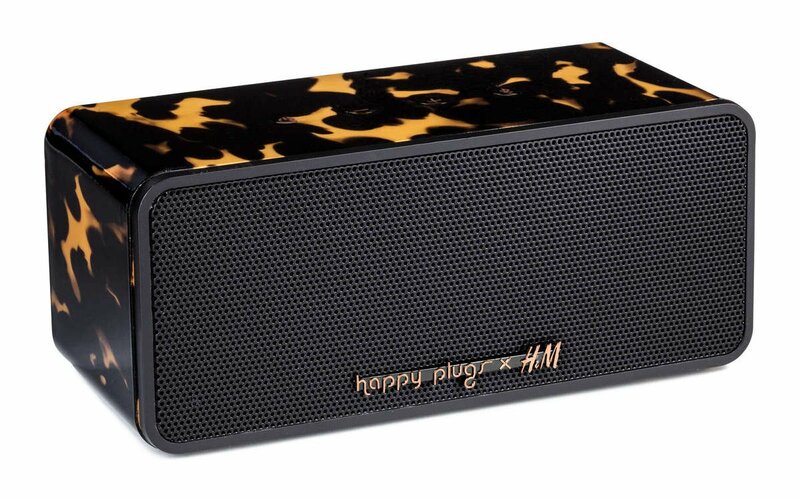 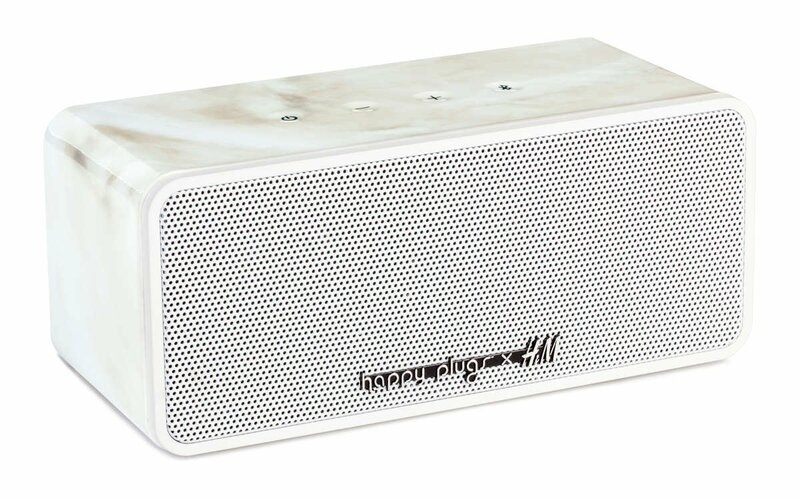 Happy Plugs has been selected to be the H&M partner for their consumer electronics launch. 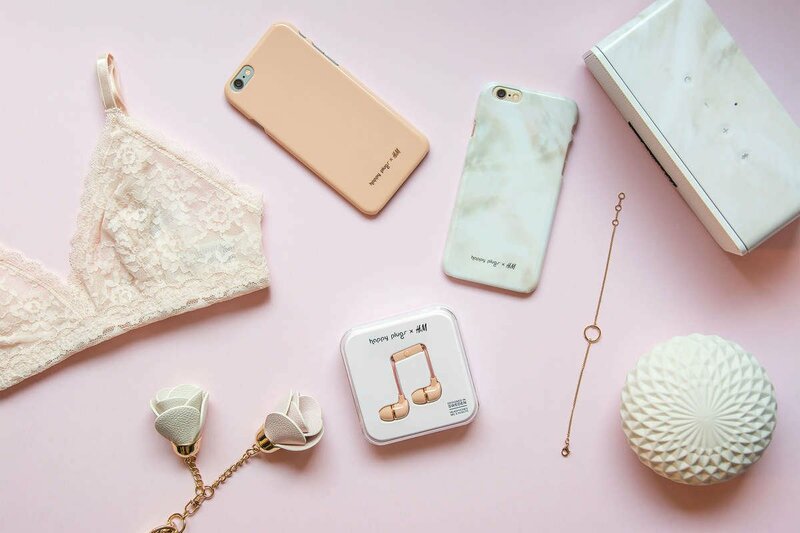 A marriage between the biggest names in fashion and fashion tech. 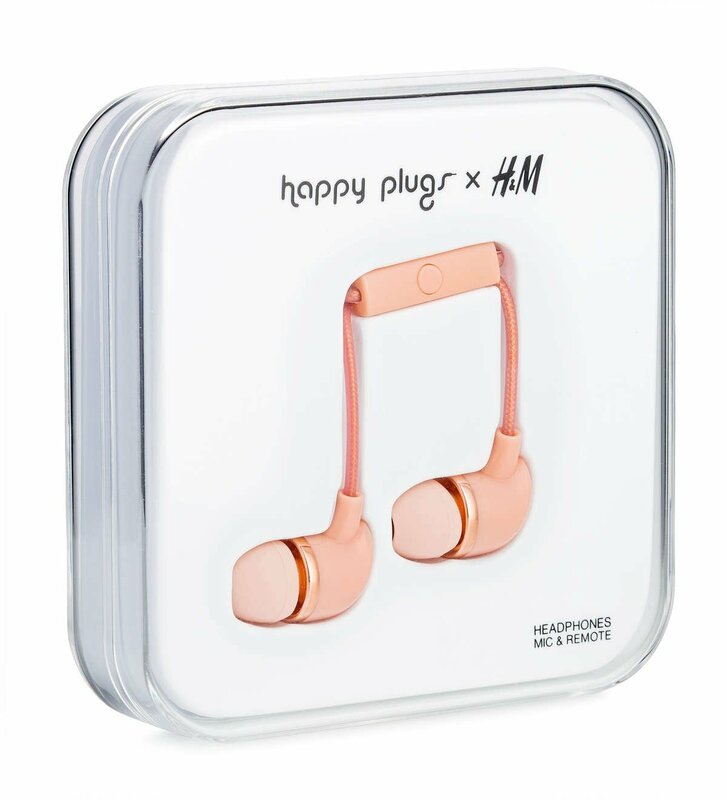 30+ exclusive design products will be launched through the hole collection of Happy Plugs from headphones, wireless bluetooth headphones, cases and speakers. 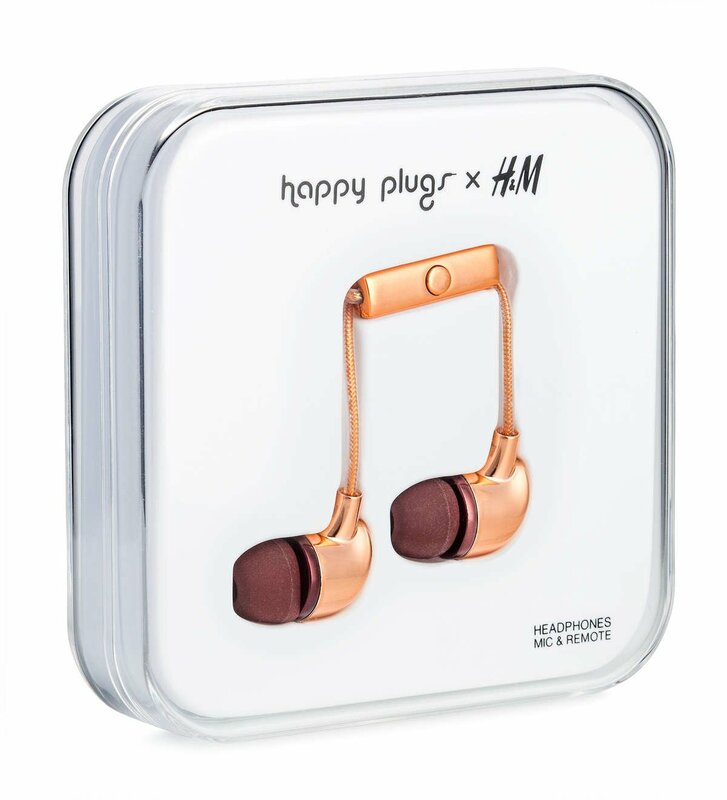 The H&M design team behind the Kenzo and Balmain co-lab and the Happy Plugs design team has designed a unique and exclusive line just for H&M. The collection by Happy Plugs for H&M was launched December 1, 2016 and available at hm.com.